Reviewed from Chuck Bruce, famous free lance reviewer of "THE AUDIOPHILE VOICE" U.S. Magazine, as the best loudspeaker he had ever heard in his listening room, especially about his favourite female vocal references, played trough F1 with "unsurpassed perfection than any other loudspeaker", F1 floorstanding model, come at 2014 version, represents a true little italian masterpiece about dynamic, detail and low frequencies extension. Within one meter lenght shape, in a medium size cabinet, there's an extraordinary two-way system. A product really able to compete, or being prevalent upon loudspeakers of three or four times more expensive price. But always without any effort and with Amazing Naturalness. But, this is the main element sharing every A.A. loudspeaker: full Tonal Balance. 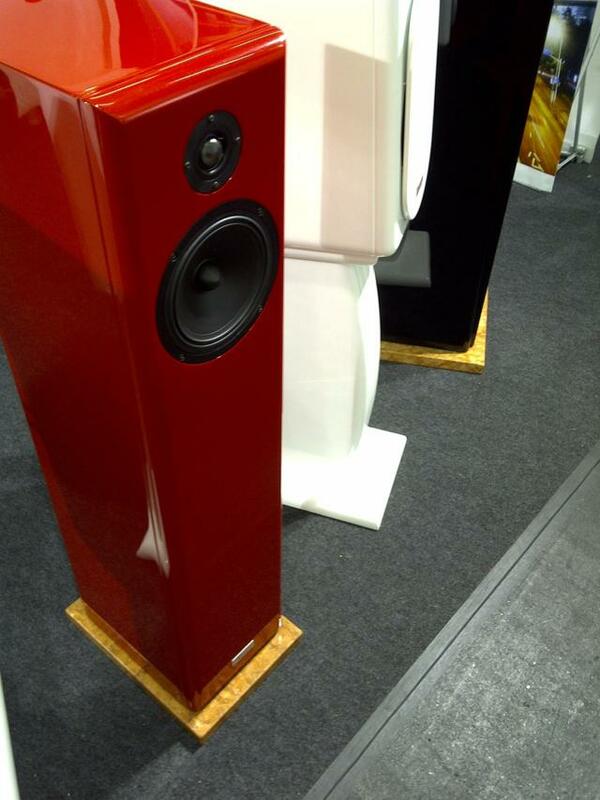 Because you don't need another mere common loudspeaker..... You Worth Music, in its purest essence.